Your one stop shop for your Ice Skating Rink needs. 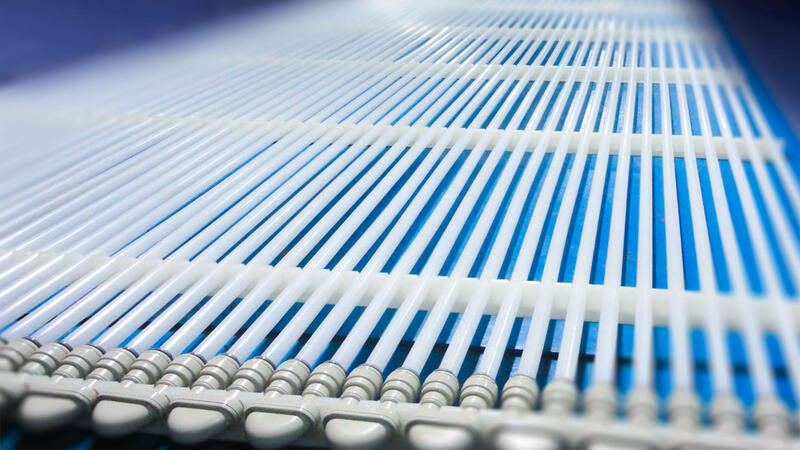 Freeze Point is your single source for all items related to ice rink design and construction. We have the necessary expertise to guide your team from concept to completion. 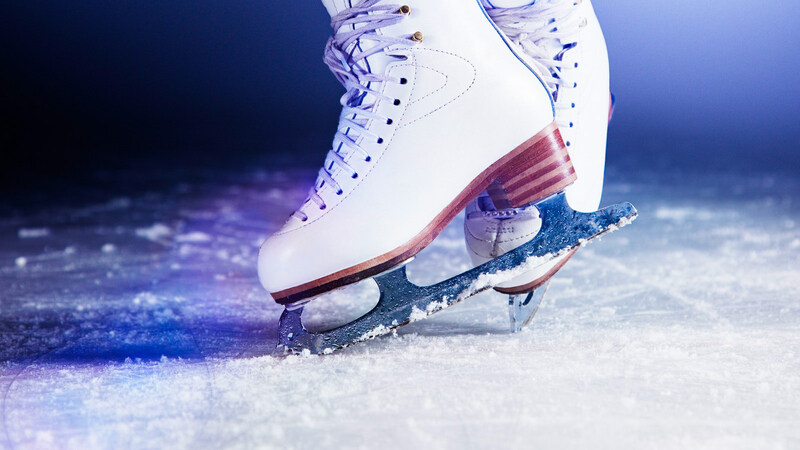 Our overriding goal is see the design, planning, construction and operation of proper designed, energy efficient and operationally sustainable ice rinks. 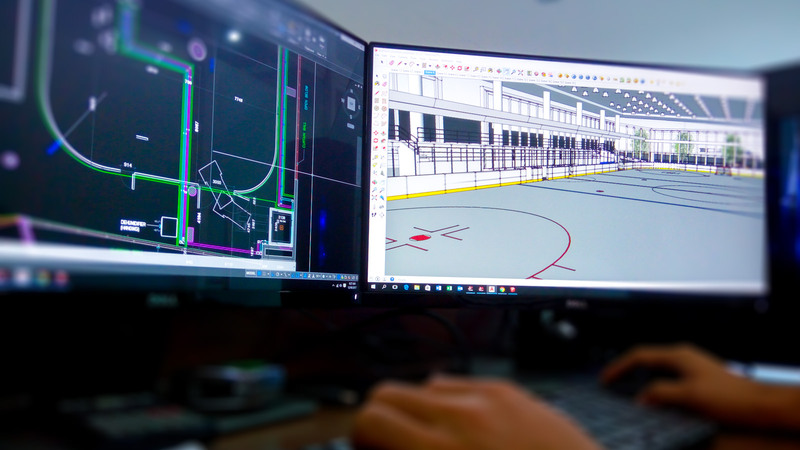 Freeze Point offers a broad range of design services met to increase efficiency and promote sustainable rink operations. We are very much excited to hear your ice rink plans and ideas. Call or send us an email NOW! We are here to assist. The information that you provide is very important. It will enable us to provide the best quote for your rink project. We Provide Ice Rinks Worldwide.